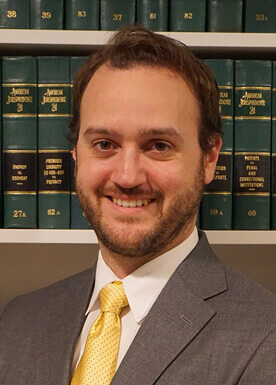 Mr. Castellano is a graduate of the University of Baltimore School of Law. Prior to joining our firm, Mr. Castellano was a member of the Staff of the Attorney Grievance Commission of Maryland. Mr. Castellano practice is primarily focused in family and civil litigation. He is actively involved in prosecuting and defending complex divorce, child custody and child support cases. He is an accomplished legal writer with published articles. Mr. Castellano is admitted to practice in Maryland. He is also a member of the Maryland State Bar Association, the American Bar Association, the Montgomery County Bar Association.